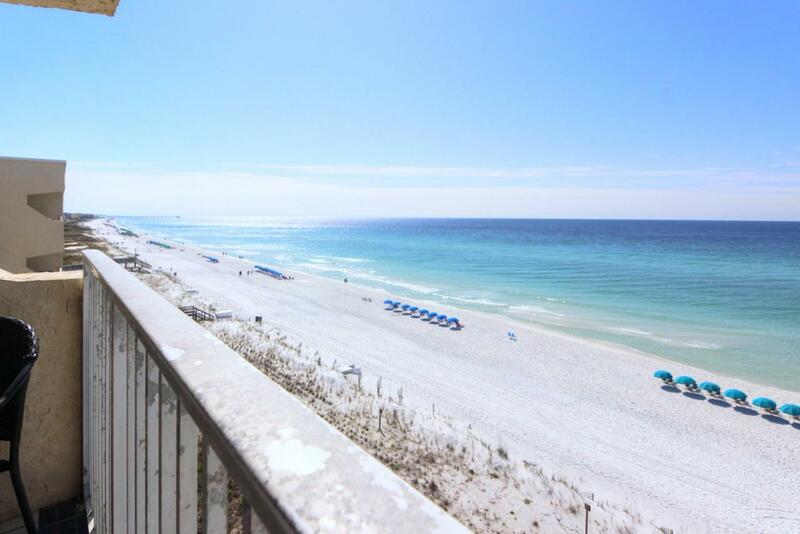 Butterflies and Zebras - oh wait Sunshine on my Shoulders is the right song for this top floor 2 bedroom/2 bathroom direct GULF FRONT condo at Island Echo on Okaloosa Island. All balconies are not created equal in this building, this one reaches out further than others allowing unobstructed east and west views. 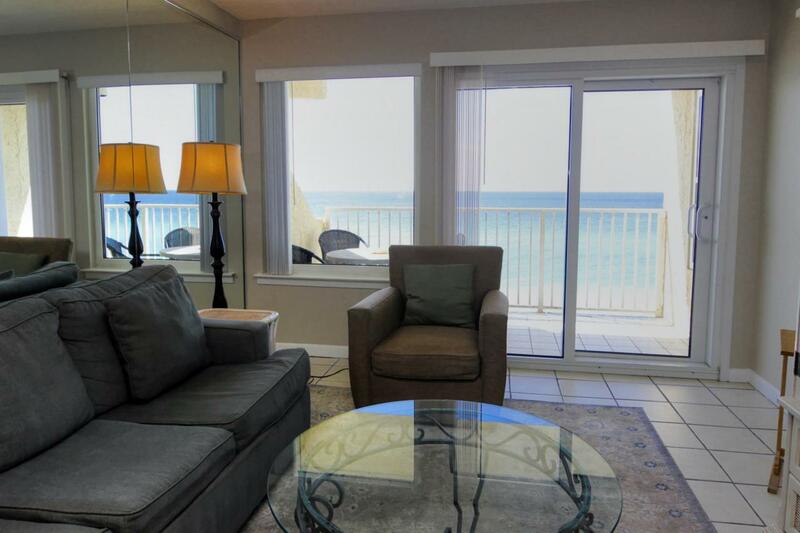 Fresh paint with new carpet in the bedrooms this condo sleeps 8 for fun in the sun. 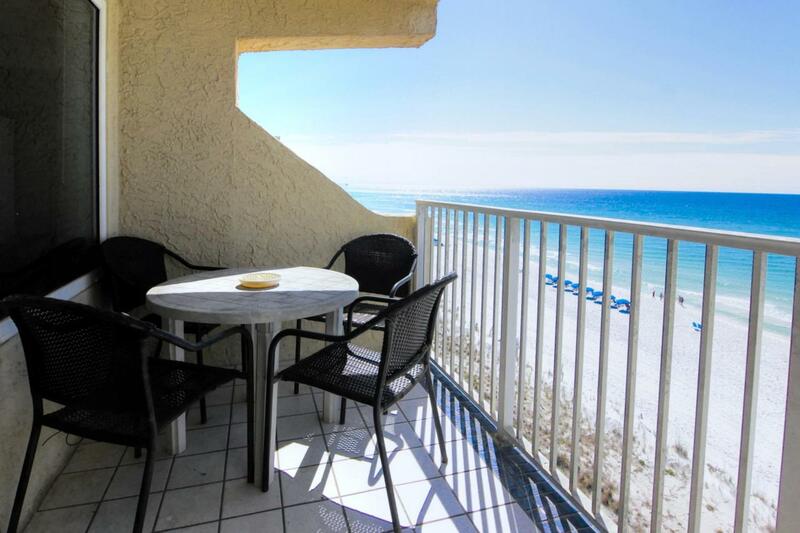 Amenities include lighted tennis, Gulf Front Pool, exercise room, party room for owners, BBQ grills, covered parking, on site rental office. 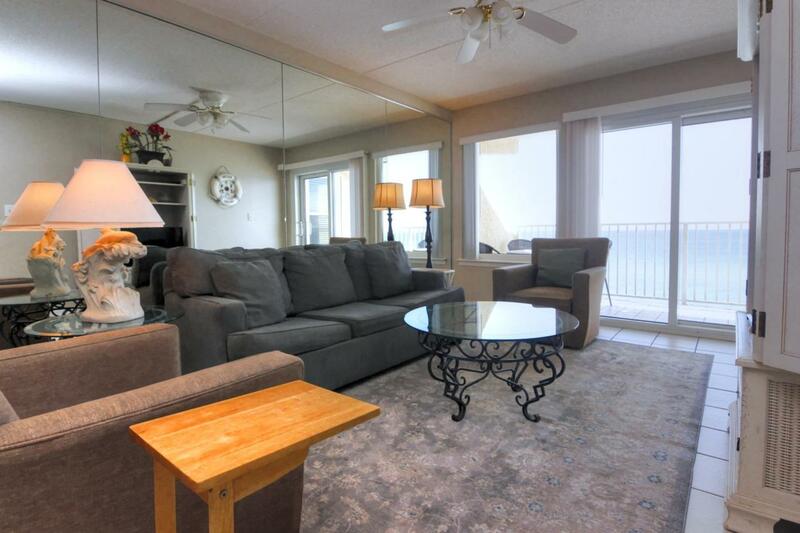 Island Echo was recently upgraded with new balcony doors, windows, and balcony railings.